Helping you bring your unique gifts to the world and fall back in love with your therapy business. Brenda was on the verge of giving up doing therapy, she’d lost her mojo and was charging far too little for the amazing value she gives. After going through the Emerging Expert Launchpad, I am very happy to say she has her mojo back, only doing work she loves and earning far more than she ever was before. 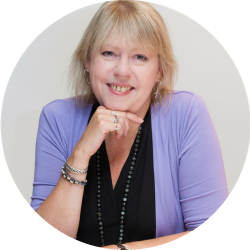 With so many therapists and change workers feeling overwhelmed by everything they are told they ‘should’ do to run a successful business, the Therapy Business Academy sets out to simplify the business of practice, and bring back the joy of sharing your gifts with those who need them most. Let’s find out what works for you and your clients – after all YOU are unique, and the design of your practice will be too. “I work with a small, select group of therapists on a 1-1 basis. It breaks my heart that so many amazing therapists give up because they can’t make a go of it – what a loss to them and to the people they can profoundly help. 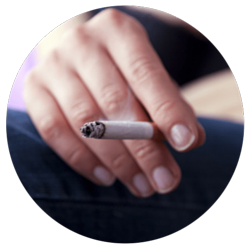 ‘Get Complete Confidence working with Smokers’ – Powerful training for therapists who want to make a real and lasting difference. It really is possible to have permanent and lasting results with your smoking clients (and save lives!) AND make this a big part of your successful practice. If you are not getting the results you want with your smoking clients, this is the training for you!